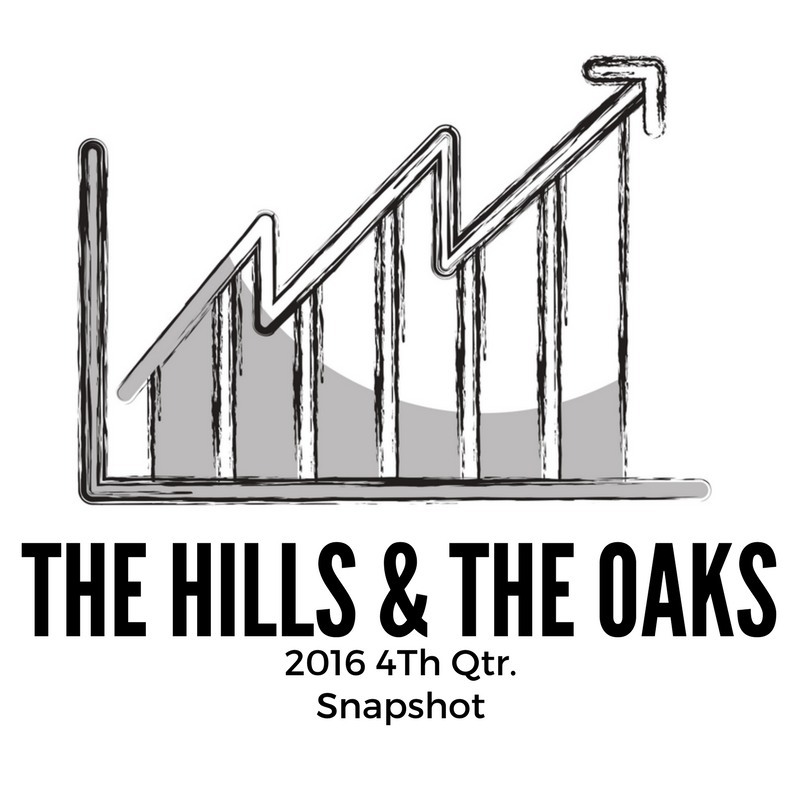 Market Snapshot for The Hills and The Oaks at Sonterra for 2016 4th qtr. There were 6 Homes Closed in this Period, compairing to the same period in 2015 for a total closings of 13, there was a big drop and if you add to that number the Days of the market went up from 67 in 2015 to 104 in 2016. However the good news is that Average Sales price went up from $294,230 (4q 2015) to $310,067 (4q 2016). This numbers are showing a slowdown in the activity in the area. 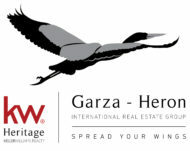 If you need more information call me 210-595-9492.